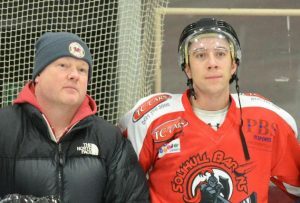 The Airport Placements Limited Solihull Barons earned a point following a hard fought tie against North Wales side the Dragons on Sunday evening. The Dragons, newly promoted this season have shown themselves to be well worthy of a position in the higher division and have proved particularly problematic for the Barons. 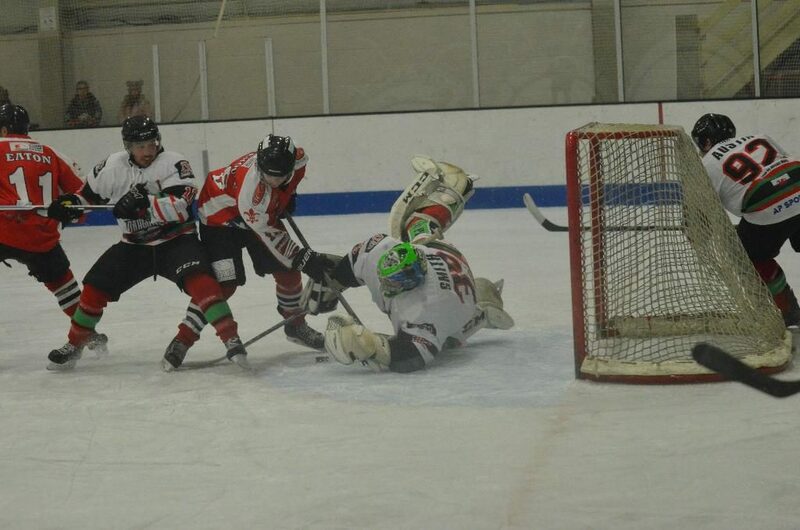 The home side opened the scoring on eight minutes, the Dragons Alex Parry beating Sam Hewitt in the Baron’s net. Five minutes later and the Dragons had doubled their lead, catching Solihull out with a short handed goal – Markus Kankaanranta finding the net this time. 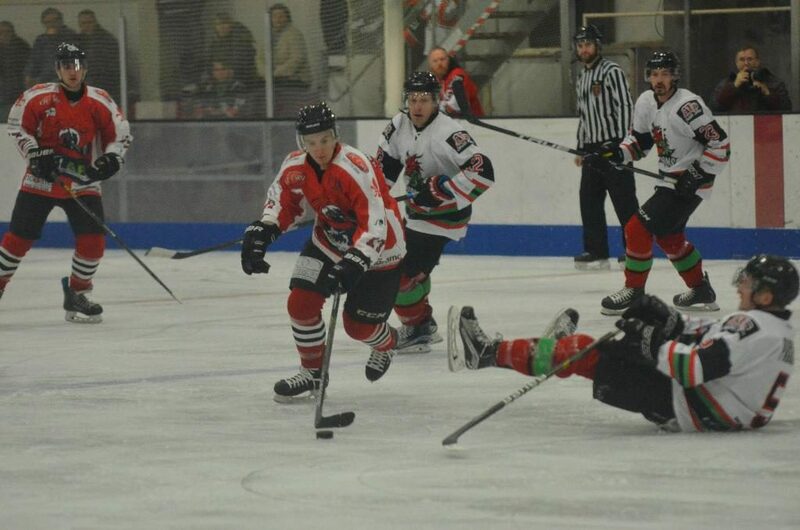 The Dragons two goal advantage would be short lived as Barons D-man Phil Knight would peg the Welsh side to a single goal advantage within a minute and the score would remain 2-1 in favour of the home side going to the dressing rooms. The game would have a bit of a hiatus around the half hour as the Barons Dave Rogers, who had been involved in a fight in the first period, took a nasty cut to the head which resulted in a hospital visit to be checked out. The final period saw the Barons pushing forward in an effort to earn at least a point from their trip North and with six minutes to go Matt Maurice found the net once more for the equaliser and the split of the points. The Barons now face travelling to Northumbria to take on the gritty Whitley Warriors on Sunday. 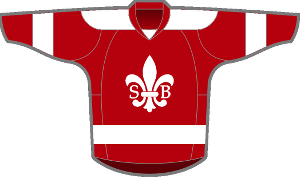 The Barons are next on home ice on the 11th December, welcoming Lancashire’s Blackburn Hawks, with Perry Doyle’s men very much aiming to bank the points against last season’s champs.